Kivanc Tatlitug is recognized at the Pantene Kelebek Awards 2017 for being one of the actors who made Turkish drama famous globally. 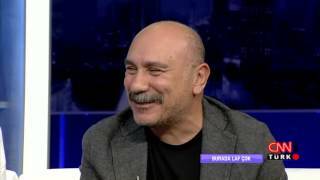 He was not present to receive the award as he was filming his movie Hadi Be Oglum in Kas. 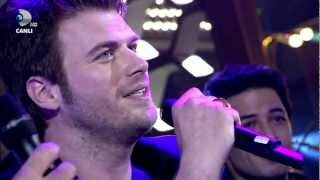 For more videos and interviews with Kivanc Tatlitug in English subscribe to our Youtube channel. 42 .Altin Kelebek Awards 2015 - Çağatay Ulusoy BEST Male Actor !